Get your beach bag, flip flops and dollops of sun block. 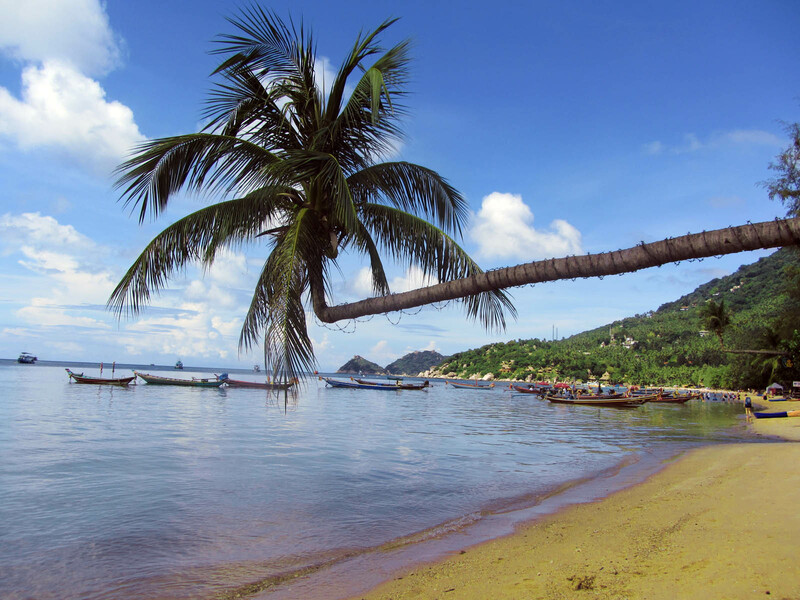 This summer visit most loved Thailand beaches. 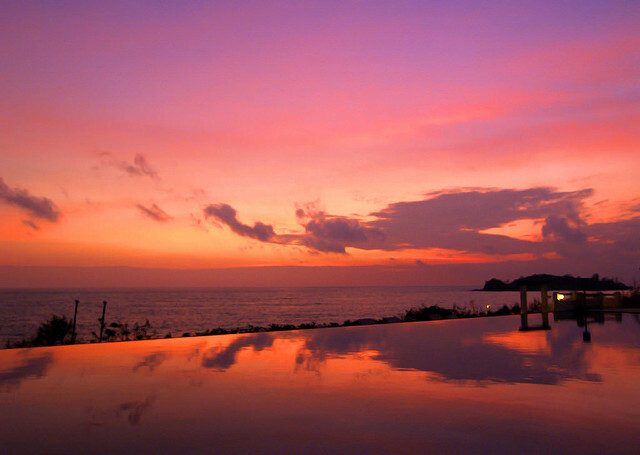 Thailand tourism offers packages. Go wild at discotheques and sometimes simmer down at the calmest spots. We give you the low down to enjoying a beachy vacation. Flanked by steep limestone cliffs, the Thailand beaches near Krabi provide more than just scenic indulgence. You will find rock climbers from across the world trying to conquer these little mounts. Stay over at one of the beach bungalows that are easy on the pocket and extremely comforting after a hard day of rock climbing. This is known as ‘The perfect beach’ only because it does what any beach would urge you to do – soak up the sun. However, only accessible by boat, this one is by far the least crowded, and will give you a genuine break from all the hustle and bustle. Get your favorite book, and let loose. Don’t go by the name. Spectacular sunset views will leave you feeling nostalgic, so make sure your favorite people are around making memories. We recommend snorkeling, clicking sundowner pictures, romantic walks and of course sipping on expensive champagne! This tiny island 4 hours from Bangkok, is what dreams are made off. The island is so small and encompasses all of nature. With barely one resort, there are no shops, no restaurants, and surprisingly no streets. The only thing you should do is simply enjoy the sun and sand. A diving destination with a spectacular view, do not forget to take along your camera and try out some underwater photography. One of the peaceful and less populated Thailand beaches gives you reason to laze around, breathe in the beauty and enjoy the turquoise waters. Get your beach bag, flip flops and dollops of sun block. 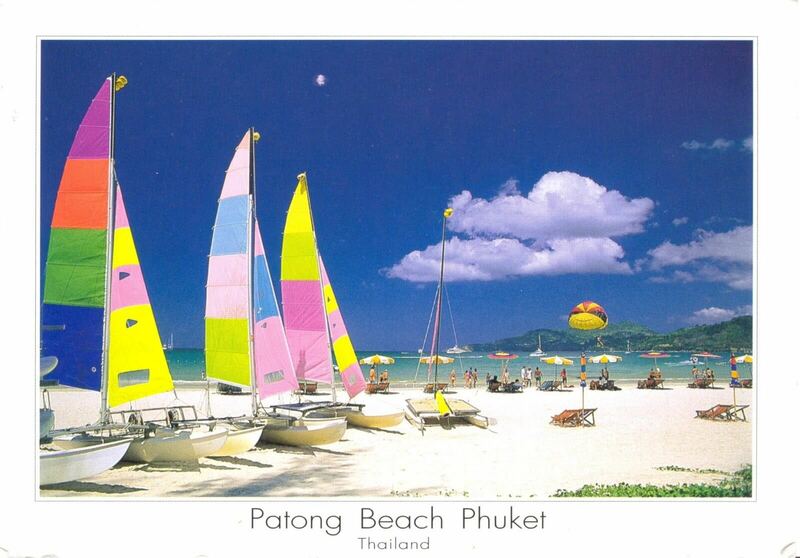 This summer visit most loved Thailand beaches. 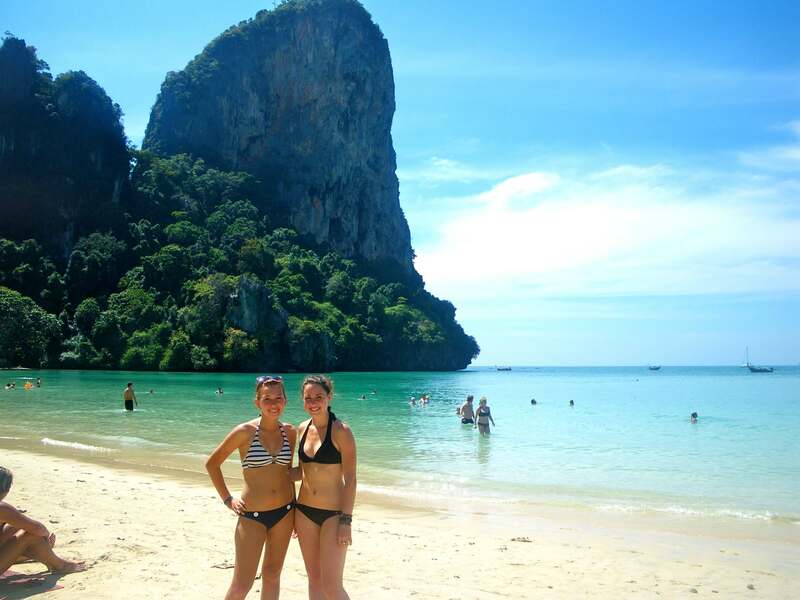 Plan your trip to Thailand!